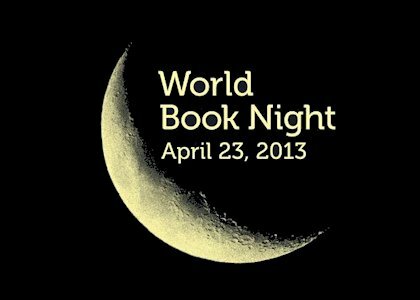 Tonight is World Book Night UK and Ireland! Basically, every year, some very generous authors and publishers try to get us reading by giving away millions of books. I got involved with this a few years ago and, although it was a little daunting at first, it turned out to be a lot of fun. The initiative started in the UK but now it’s spread to the USA too. Click here for more info. There will also be flagship reading events in Liverpool, London, Edinburgh and Cambridge with lots of authors (and some celebrities) involved. Hi people. You can read my latest guest post on LovLivLife Reviews titled The Battle of Amore. It’s basically me having a dig at “Insta-love” and “Love triangles”. We all know how much I like to rant. Enjoy! Here’s are some quick fire questions answered by me on Starlight Book Reviews, as part of a feature for Aversion. Enjoy! Fancy entering a massive giveaway where you could win a Kindle Fire and/or one of over 700 books? Then head on over to MommaSaysRead and join Momma for her Big Launch Giveaway Blitz. 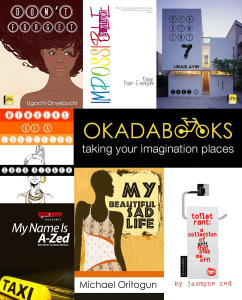 This mammoth event runs from the 6th of April till the 6th of May. Oh, and yes, Aversion is in the line up too…which makes the giveaway event all the more fabulous. Good luck people! A few months ago I promised myself I would resist the urge to moan about the weather on this blog (it’s much too English a trait and I’ve been sucked into it many times). But here I am, breaking that promise. I repeat, APRIL 4TH 2013, LONDON! The text above doesn’t read January 4th or Alaska. So why the hell was it snowing when I left my house this morning? Light snow grains, yes, but it’s April! Supposedly springtime! Snow should be nowhere on the forecast. 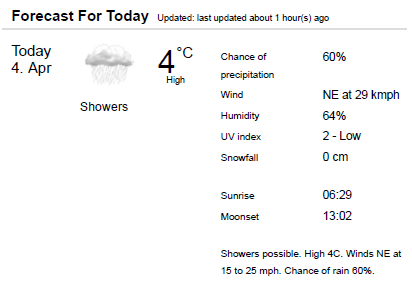 It’s meant to be in the low teens (at least), so why am I wearing my winter jacket, scarf and gloves to commute to work? Why is my desk side heater on? Why has the snowfall steadily increased over the last few hours outside my window? Why don’t I believe the forecast for 11°C next week that I’ve seen touted around on weather sites?